With a proven operating model that has franchisees earning increased top line sales and gross margin improvements Pearle Vision is positioned for strategic expansion throughout Canada. 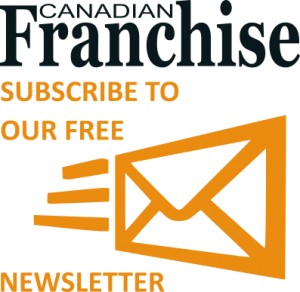 With 60 locations currently open, Pearle Vision has identified Vancouver, Edmonton, Ottawa, Winnipeg, Toronto and other key markets as top priorities for new franchise development. Signaling the brand’s commitment to growth in Canada, Pearle Vision will be showcasing its franchise opportunity at the Franchise Show Canada (booth #206) in Vancouver on November 3 and 4 at the Vancouver Convention Centre. 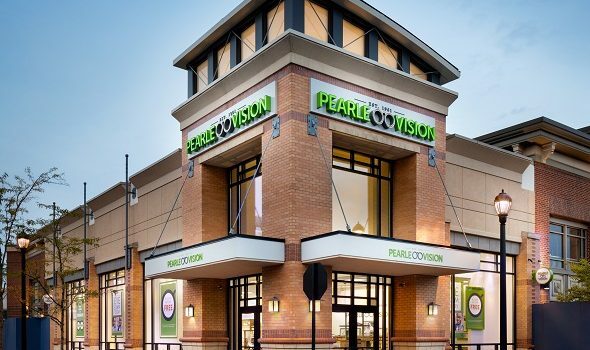 Offering recession resilient demand and a scalable business model, while requiring no optometry experience, Pearle Vision is an attractive business model for those seeking to build a multi-unit franchise enterprise. Pearle Vision aims to expand with qualified franchisees that embody a contagious entrepreneurial spirit and who have a deep appreciation for following the brand’s processes and systems. Individuals and teams interested in joining the Pearle Vision franchise system, and planning to attend the Franchise Canada Show, can schedule time with brand representatives at the show by emailing Dwayne Greer at DGreer@luxotticaretail.com. To learn more about the Pearle Vision franchise opportunity, visit ownapearlevision.com or call 1-800-PEARLE-1.